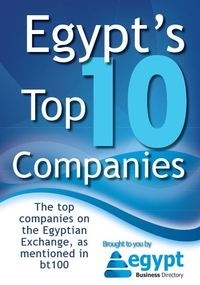 Handle and develop the current account and acquisition new accounts for Etisalat Egypt. 1.Daily field visits to all Accounts to ensure product availability & enhance service quality. 3.Report all competitive & market activities. 4.Manage all Account logistics & financial issues. 5.Achieve the distribution objectives (Stock availabilities visibility coverage) per each account. •From 0 to 2 years experience in Sales & the ability to deal with different business partners.